This post is sponsored by Osteo Bi-Flex. They provided complementary products for me to review, as well as for the prize package. This post contains affiliate links. Please see my Disclosure Policy for more information. It’s ZOOMA weekend! Tomorrow’s post-flu half marathon should be an interesting one. I’d love a PR, but I’m not going to beat myself up if I don’t get one. (Remind me of that if I start beating myself up, okay?) It’s been a rough training season, and at this point I’m just thankful that my strong pre-flu training allowed me to bounce back relatively quickly after a 3 week hiatus. I may not be ready to run a marathon next month, but at least I didn’t have to start over from scratch. Anyway, I’m heading out to Amelia Island in a few hours, but before I go, I wanted to post my first giveaway of the new year! This giveaway is being sponsored by Osteo Bi-Flex, and they’ve got a great prize package valued at around $100 for one of you. Read more about how Osteo Bi-Flex can help improve your joint health, and then scroll down to enter the giveaway. Osteo Bi-Flex is a leader in the joint health industry, and they have supplements that cover a wide range of needs and activity levels. Joint health is important to everyone, of course, but I think you’ll agree that it’s of particular importance to runners. (Knees, anyone?) Sore, stiff joints are no fun – they can discourage you from training and racing, and then inactivity can make the problem even worse. But we don’t necessarily think about our joints unless we feel pain. Joint concerns often develop simply from the process of aging. The fluid around our joints dissipates, which can lead to friction and erosion of cartilage. And things like being overweight, poor posture, or even just wearing ill-fitting shoes can add more stress to our joints. And of course running, cycling, and other sports compound the problem. Movement and proper nutrition can help keep our joints lubricated, and exercise will help strengthen the muscles around our joints. And supplements like Osteo Bi-Flex can help us care for our joints before they become sore, stiff, or injured. 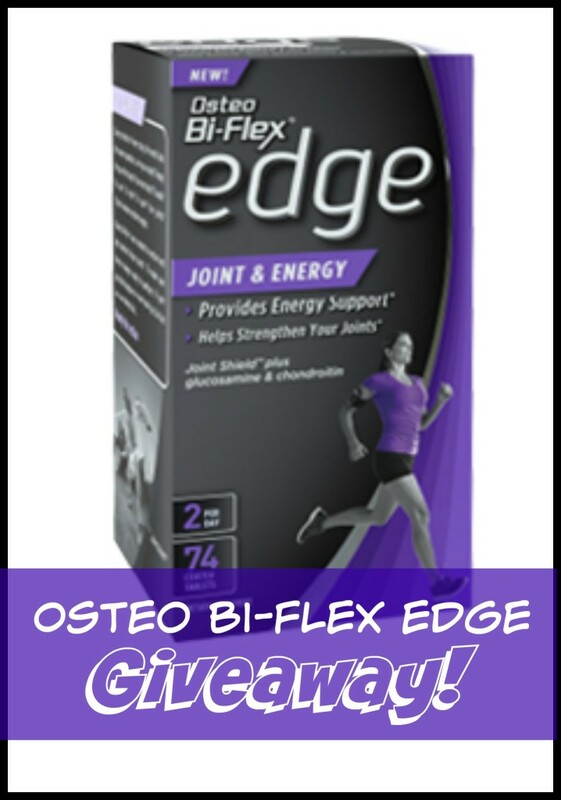 One of the products included in the giveaway (and one that I got to try) is Osteo Bi-Flex Edge. 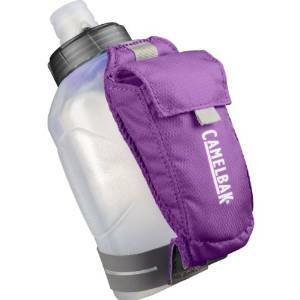 This product is perfect for extremely active people – runners, triathletes, cyclists, and so on. 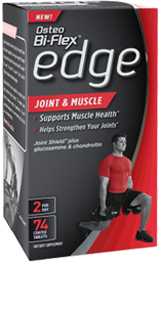 Like other Osteo Bi-Flex products, Edge was created to nurture and help defend your joints. But it also has the added benefit of energy support. Its Joint and Energy Complex contains Green Tea Extract, Panax Ginseng Extract, and White Tea (among other things) – enough to give you a little extra boost. Just be sure not to take it before bed! To learn more about Osteo Bi-Flex Edge, go HERE. And to learn about all of the Osteo Bi-Flex products, go HERE. You’ll love this thing. Actually, you’ll love the whole prize package. So let’s get on with the entry part! Everything you need to enter is on the Rafflecopter below. No, I have never used a joint care supplement before but I think I should use it soon! I actually take Glucosamine on a daily basis, but I’m not getting the results I’d like from this brand so I really want to try a new one. I’ve heard nothing but positive things about Osteo Bi Flex so I’d love to try them out!! Thank you for this awesome giveaway!! i have not but would like to win this for my dad! I now use Osteo Bi-Flex supplements now. I’ve never used any joint-care supplements, but as I am getting more into running, I think I probably should. I haven’t really used a joint supplement, but I need to try one — they’re just so expensive, I hate to shell out if it won’t help. I broke my ankle really badly a couple years ago, and it still bothers me, plus I’m noticing how stiff I am as I get older…. thanks for the chance to get some help! I’ve used Osteo BioFlex before and really thought it worked well. 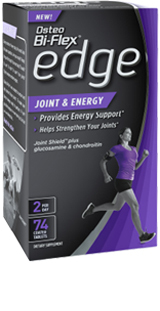 I’ve never tried any joint care supplements but have thought about it – I’d love to try these! I have not, but I have been thinking about starting. Thank you for the wonderful giveaway. I have not used really need to do something. I feel my body falling apart…. I typically just take iron and calcium supplements but I think these would be really good as I start running higher mileage. I used Osteo Biflex when recovering from a knee injury. 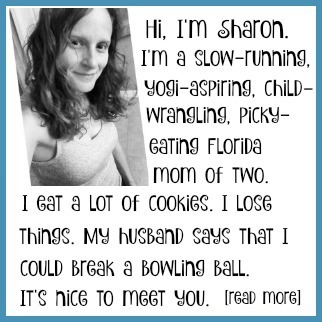 I haven’t but my husband has used Osteo Bi flex before. I have used it and it was the Osteo Bi-Flex. I love it it works so well! 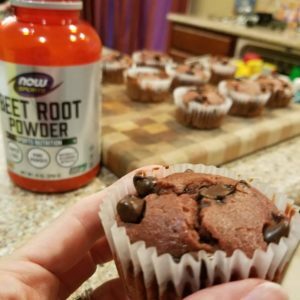 I have never tried a joint supplement but this post makes me want to look into them for sure! I use Osteo Biflex every morning – LOVE the one a day option! Only calcium supplements, but I really need to start using a joint care supplement.